Grief is something most of us will become well acquainted with in the course of our lives. The longer we spend on this little planet of ours, the more it seeps in. People’s way of handling it tends to vary in the extremes. Some turn to God, others to alcohol… Dermot Breen, on the other hand, turned to nature. 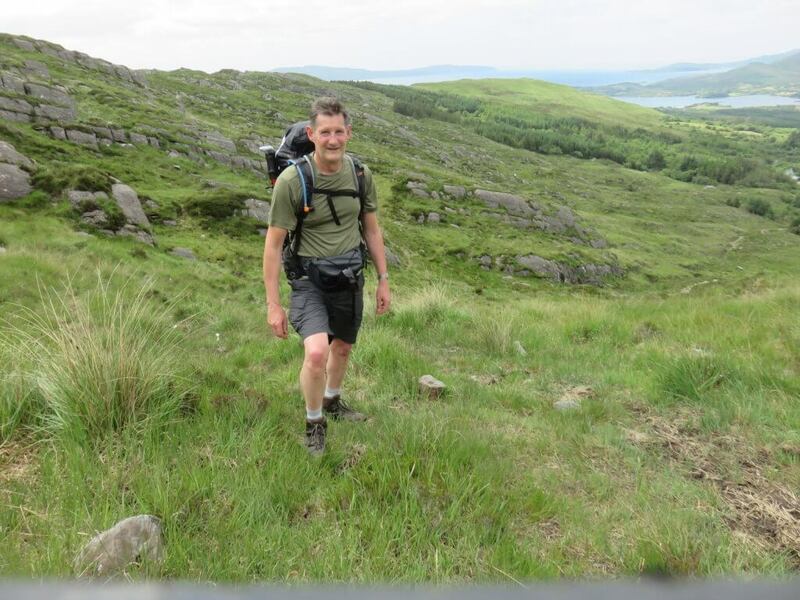 When Dermot Breen‘s (57) wife Jacqui passed away in 2015 from ovarian cancer, the Omagh man packed a rucksack and went and walked the Ulster Way in her memory. The following year he walked the Camino del Norte. His latest adventure was the 1000km long Ireland Way. This arduous route stretches from Castletownbere on the Beara Peninsula in Co. Cork to Ballycastle on the North Antrim coast. In the Cork Mountains at the start of Dermot’s walk. 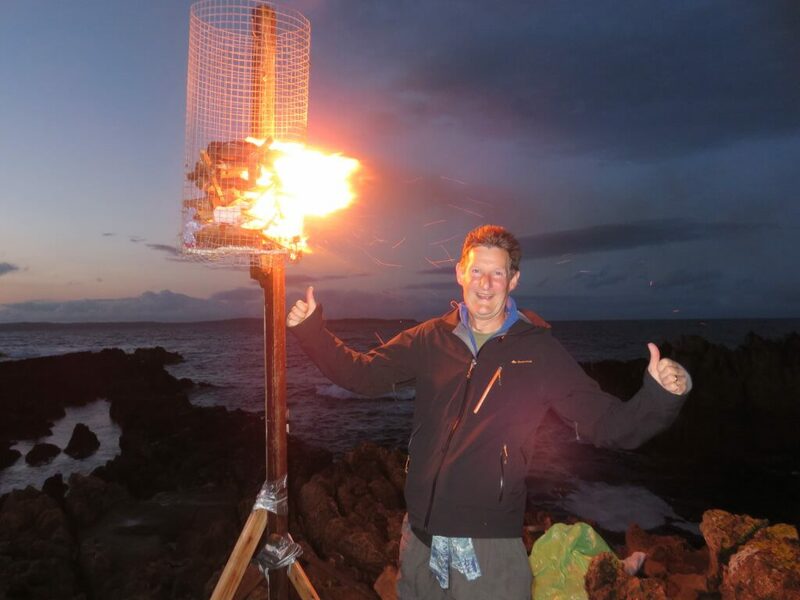 The Belfast-based writer said what struck him most as he made his way along the route was the exceptional hospitality and welcome that he received along the way. “I would even go as far as to say I might not have been able to complete it without the help I received along the way from the locals. “One example was when I was coming into a little village, I could see this gentleman walking along a lane and we just sort of met at the corner. It was a local farmer. He walked alongside me for like 150 yards chatting away and then he asked if I’d fancy a cup of tea. So in I went to his house and he introduced me to his wife and his daughter and sat me down at the dining table. It was more than just a cup of tea, I got lunch and dessert and their hospitality was just amazing. There were a few examples where that happened just out of the blue. Going over a style between Upperchurch and Toomevara. 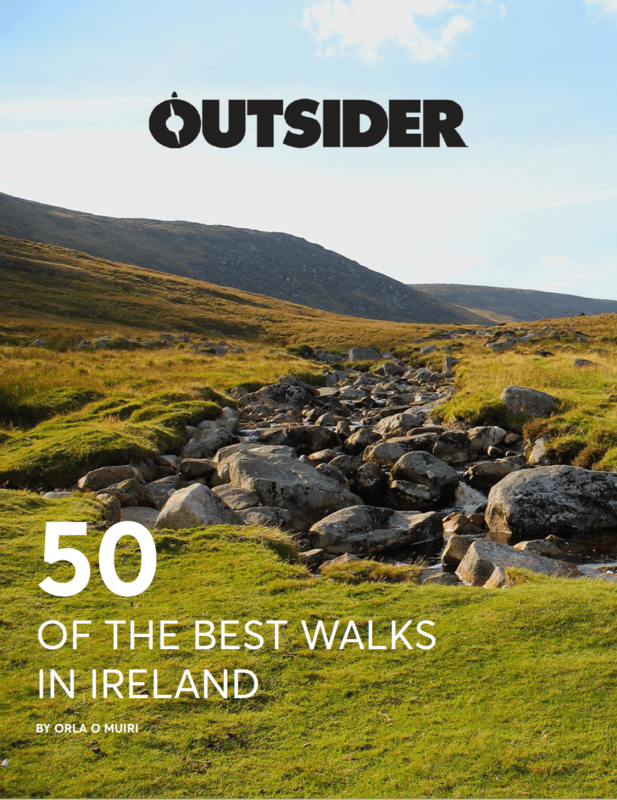 Yet on a route this remote and relatively unknown compared to the likes of the Wicklow Way and Wild Atlantic Way, loneliness is something that Dermot would have to face and attempt to embrace. “The route encompasses an awful lot of isolated landscapes, up through the Cork Mountains and the Midlands and the Glen of Aherlow. I was lonely quite often but I had music to entertain me. Funnily enough, I didn’t feel the need to use it for the first half of the walk just because of the stunning scenery. There was just so much to take in and you just want to experience it with all the senses that are available to you,” he says. Burning his boots on the Pans Rocks in Ballycastle. Dermot took on this latest challenge for his late wife. Finishing it after six weeks of walking at her graveside in Ballycastle. “I went there alone and it was quite emotional. But I find doing these walks can be very therapeutic. It does give you time away from normal life to collect your thoughts, wrestle with your thoughts, deal with your loss and your grief. 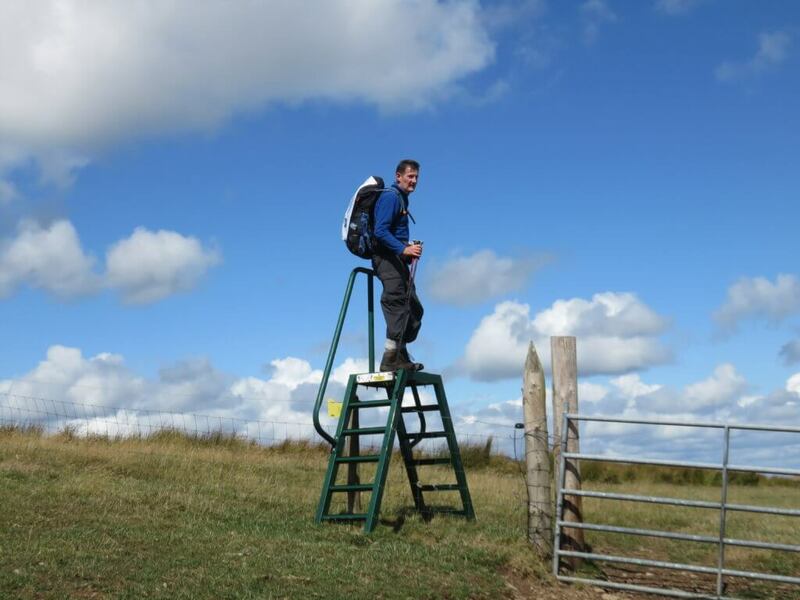 The father-of-two has raised over €38,000 from his walks for Cancer Research UK. You can donate here. Dermot’s two books The Man with the Camino Tattoo and The Edge are also available to buy. The money from the book sales goes towards Cancer Research UK.